Lian Xi is a Professor of World Christianity at Duke Divinity School. The author of Redeemed by Fire and The Conversion of Missionaries, he lives in Chapel Hill, North Carolina. Basic Books: The staggering story of the most important Chinese political dissident of the Mao era, a devout Christian who was imprisoned, tortured, and executed by the regime. 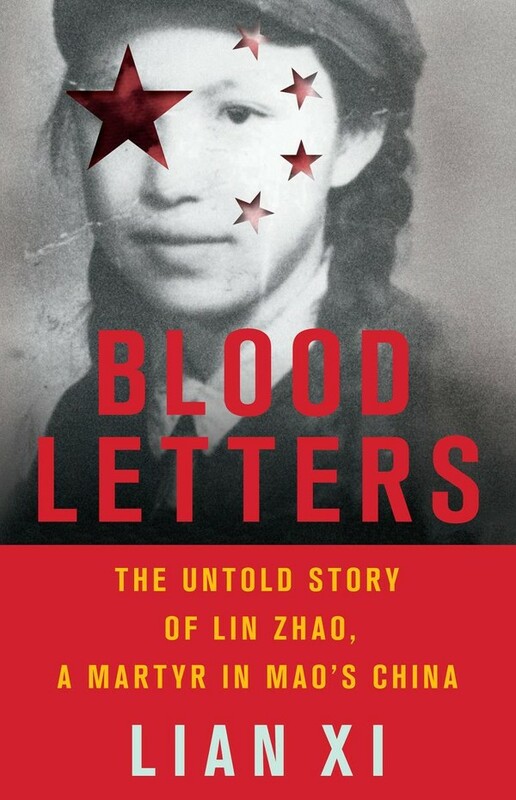 Blood Letters tells the astonishing tale of Lin Zhao, a poet and journalist arrested by the authorities in 1960 and executed eight years later, at the height of the Cultural Revolution. Openly and steadfastly opposing communism under Mao, she rooted her dissent in her Christian faith—and expressed it in long, prophetic writings done in her own blood, and at times on her clothes and on cloth torn from her bedsheets.